Founded in 1992. Publishes articles on Lithuanian sociocultural and political history, cultural anthropology, heritage conservation and archaeology, the Lithuanian nation and its historical development. More about the journal in About the Journal. There are no special requirements for registration or subscription for libraries or individual readers. This journal participates in the Public Knowledge Project’s Private LOCKSS Network to preserve its contents. Please note that you should never be asked to pay for the journal by any such cataloguer or listing service. If you are asked to pay for the journal, please contact us.  It may be worth noting that this journal's open source publishing system is suitable for libraries to host for their faculty members to use with journals they are involved in editing (see Open Journal Systems).